... and a bit of the U.S. 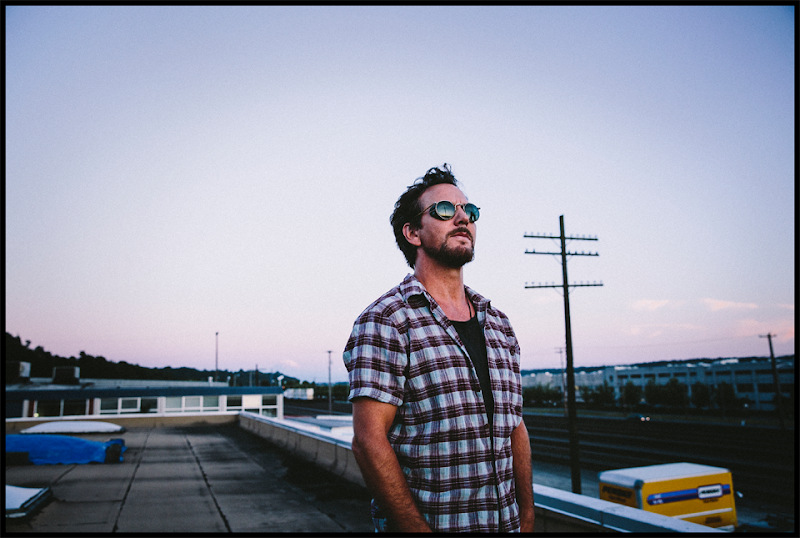 In a year when Pearl Jam played less live music than ... well, ever, Eddie Vedder picked up the slack a little bit with 13 shows in Europe, 3 shows in the U.S., and a couple of other scattered appearances, private shows, and even a quick performance with some fans outside Wrigley. Though he gained a lot of press for taking a knee at his show in Tennessee in support of NFL players who were being criticized by Trump, the real, true highlight of Ed's 2017 was the debut of a new song called Share the Light at the Ohana Festival in September. Is this a new Pearl Jam song? The start of Ed's third solo album? Listen to the song below and make your own decision. 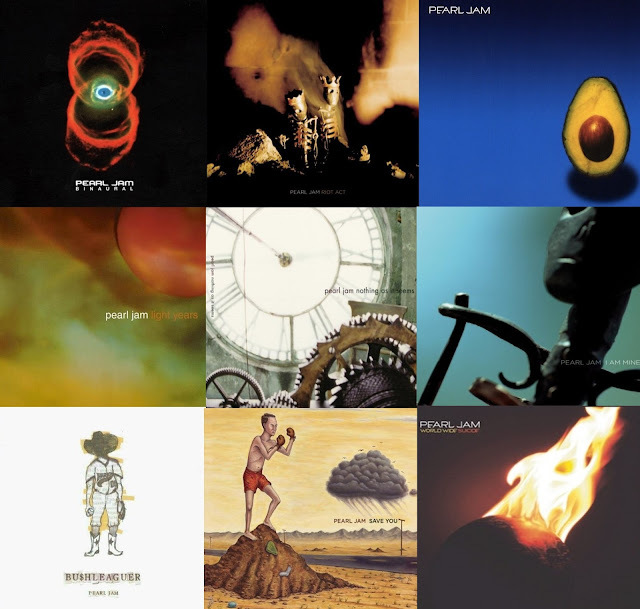 Sure, we discussed the reissues already, but none of the material reissued this year made quite the same splash as the remix of Pearl Jam's eponymous album, otherwise known as Avocado. 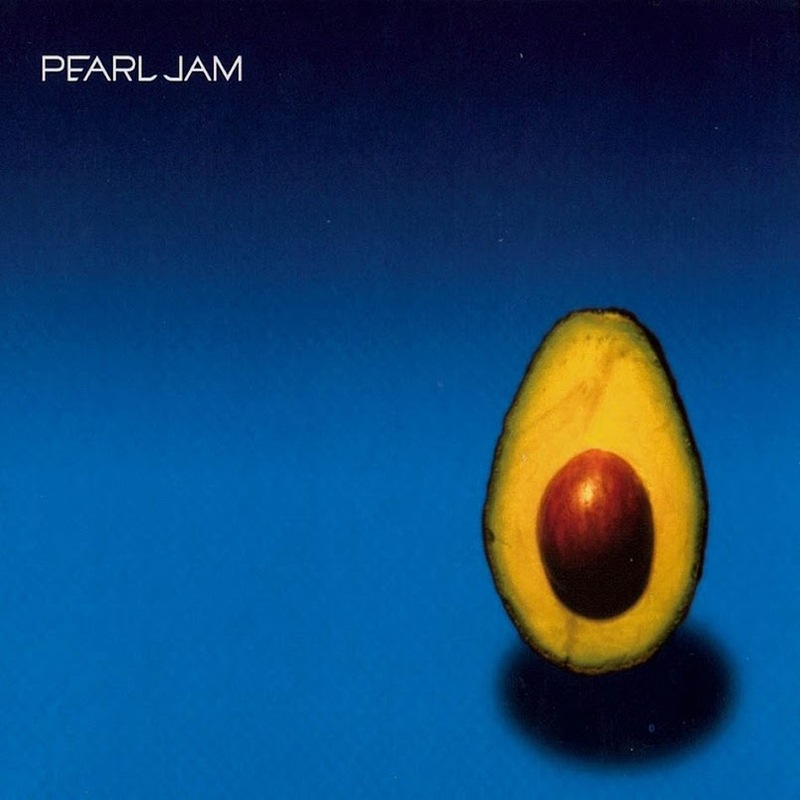 Avocado was Pearl Jam's first foray into recording without a contract, named because this album was truly them. From the start, fans balked at what they called the brickwalling of the album, which came out at a time when many artists were pushing the volume to eleven and drowning out subtler sounds by pushing all tracks all the way up. 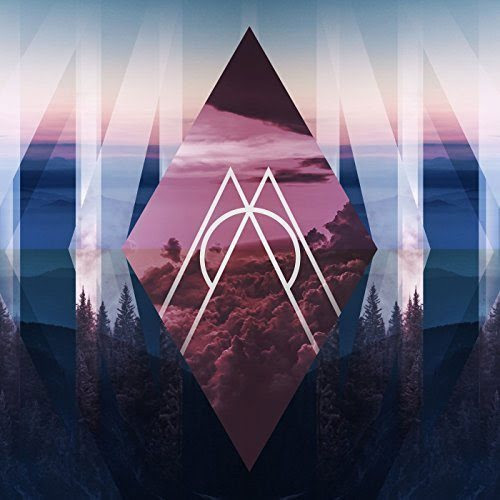 Everyone was very hopeful that the album would fix that, and when some fans noticed that Spotify was hosting a new mix that highlighted many of the under-appreciated, softer moments of the album, there was hope. Once the album started arriving on doorstops, some claimed that the remix was not much better than the original, and definitely less impressive than what was now called the Spotify Mix. All of this, was complicated by the fact that no one knew where the Spotify Mix came from, and no one could compare it to a lossless digital format, since the band doesn't make any of their reissues available as CDs or FLAC files. So, what was the end result? 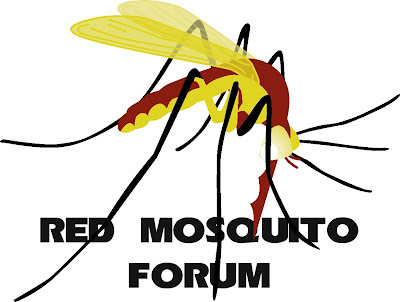 Fighting, arguing, and zero consensus. This was easily, the most contested minutia on or board for the last three months. 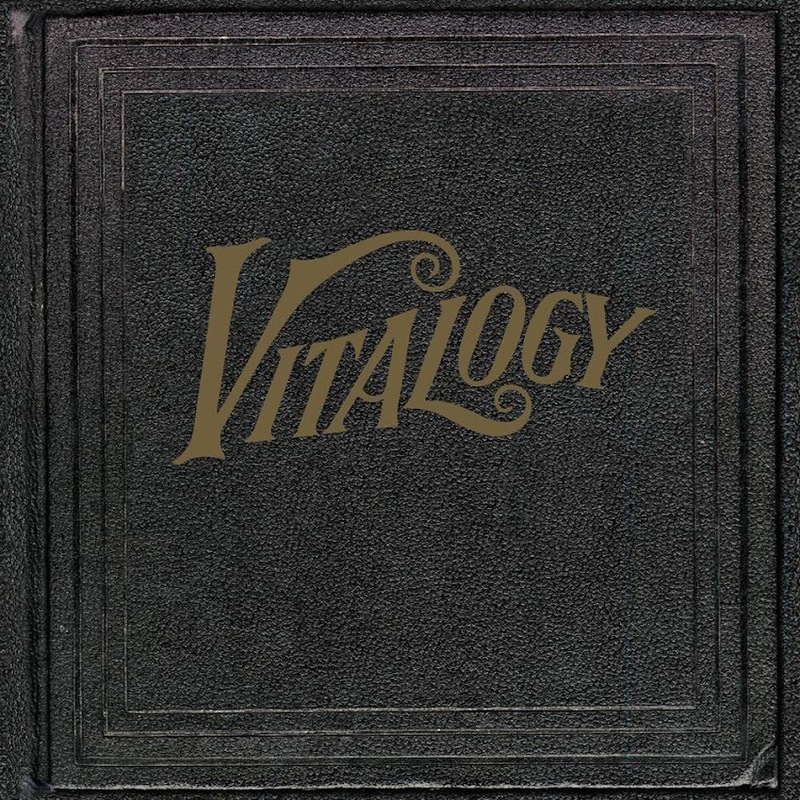 If you love Pearl Jam (the album OR the band) you'll probably want to complete your collection with a vinyl remix, or at the very least, go hunt down some FLAC files of the Spotify Mix. 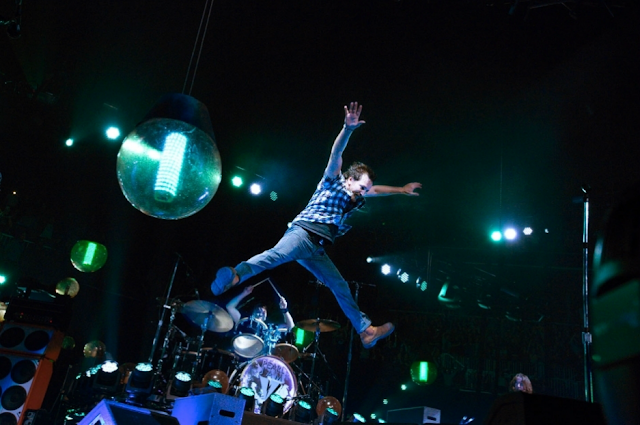 If Pearl Jam doesn't give you a digital format, Pearl Jam fans will. Binaural and Riot Act, long since out-of-print and hard to find, have been remastered and reissued by the Ten Club. Pearl Jam (Avocado), which fans have complained about for year, got a remix by Brendan O'Brien. There is much, MUCH debate about whether the new mix is better, worse, or even different. Fans have even ripped the songs from Spotify, which is said to be a different, superior mix. 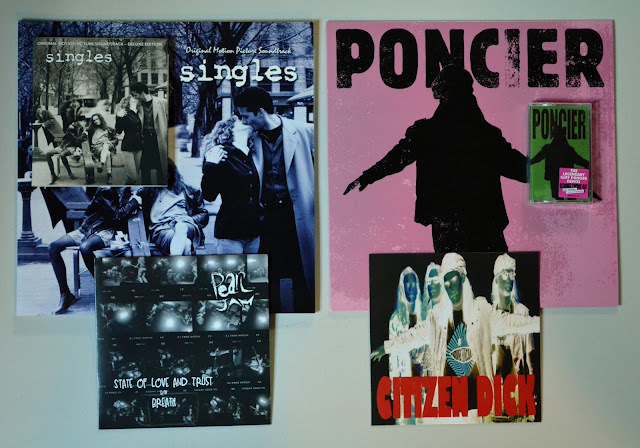 We encourage you to pick up some albums at Ten Club or on Amazon to determine for yourself. More? How about reissues of all the vinyl singles from those albums, including two, never-before-released-on-vinyl singles, and a reissue of the original mix of Ten? More? 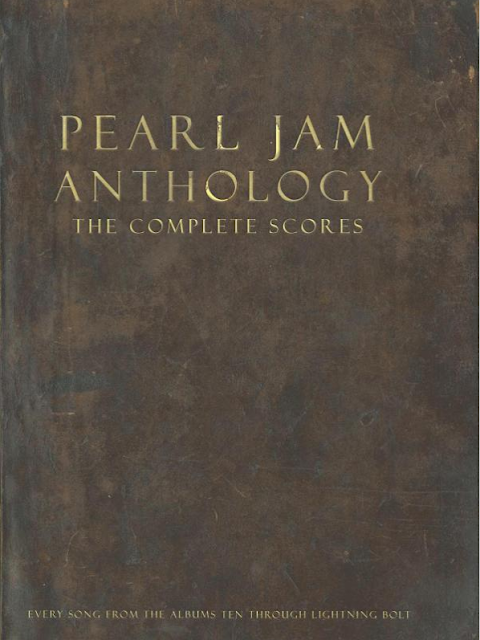 How about a limited edition of 500 boxed sets that include all 10 Pearl Jam studio albums? 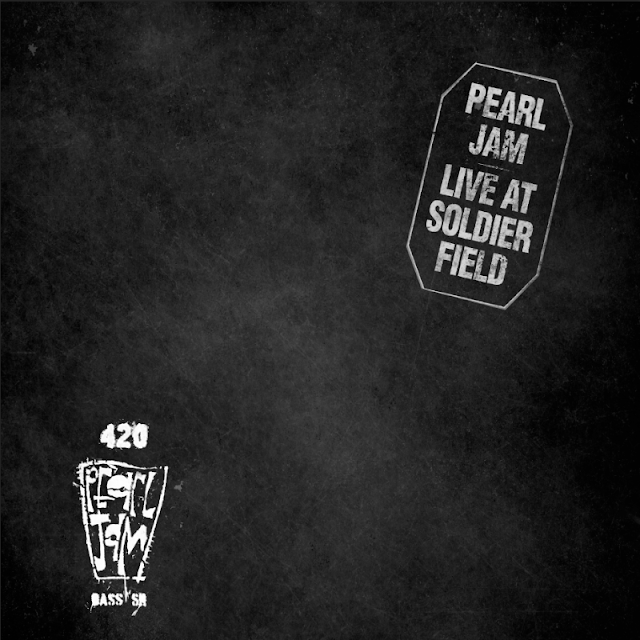 Pearl Jam did manage to release a lot of great reissues this year. 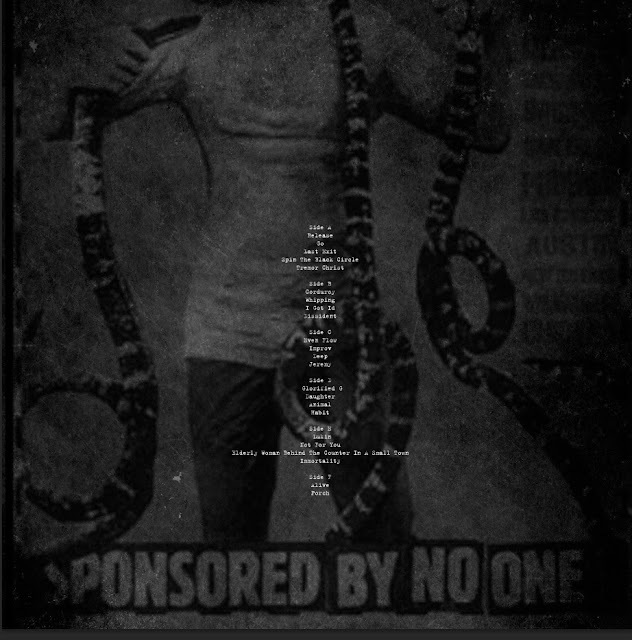 However, in all that reissuing, there are no unreleased demos and songs. Being that this is a bunch of cleaned up versions of stuff we already own, there are a lot more cool things that happened this year. It's that time again. 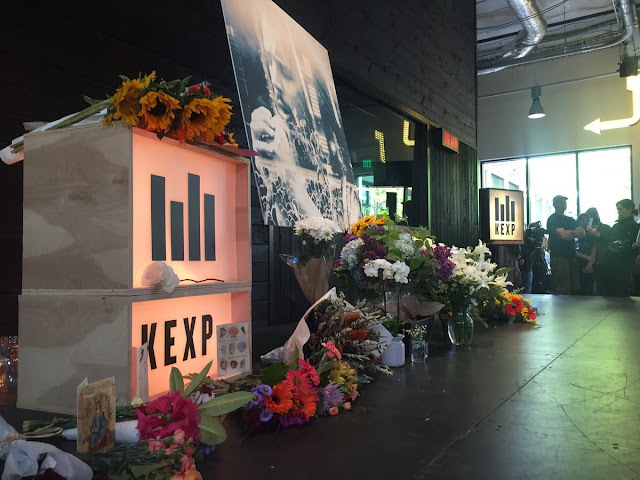 Time to dive back into the Pearl Jam news of the year and figure out what were the most exciting, tragic, and/or newsworthy Pearl Jam moments of the year. When we started compiling our list, we were pretty pessimistic. What are we going to write about a band that played exactly FOUR live songs this year and has released exactly ZERO original studio songs in four years. 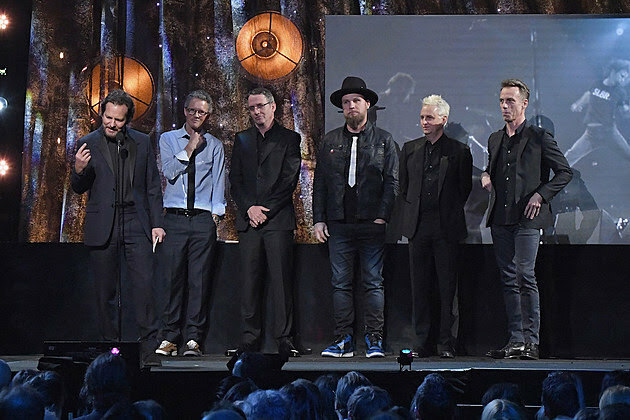 Is Pearl Jam even a band anymore? Well, yes, and as it turns out, there were some pretty amazing things that happened in 2017. Hopefully, rehashing them will get you ready for 2018's European Tour, and (we hope) that new album that is coming out soon. This year saw us expanding our Pearl Jam library a bit. 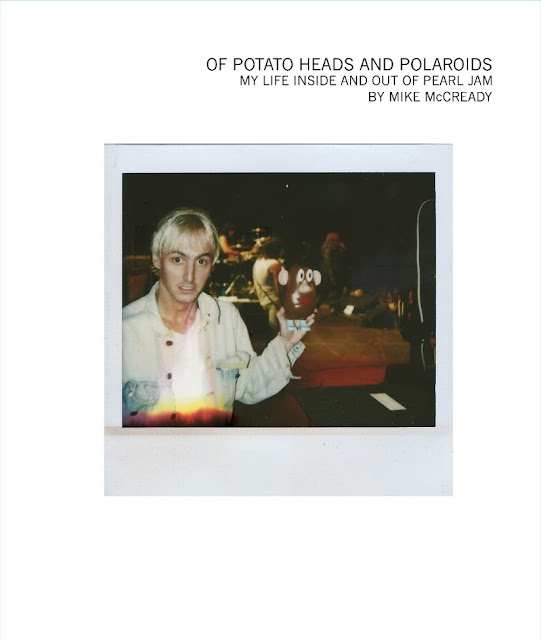 First, in May we got Mike McCready's collection of Polaroids in Of Potato Heads and Polaroids, a compendium of photographs snapped my Mike McCready over his years in Pearl Jam. 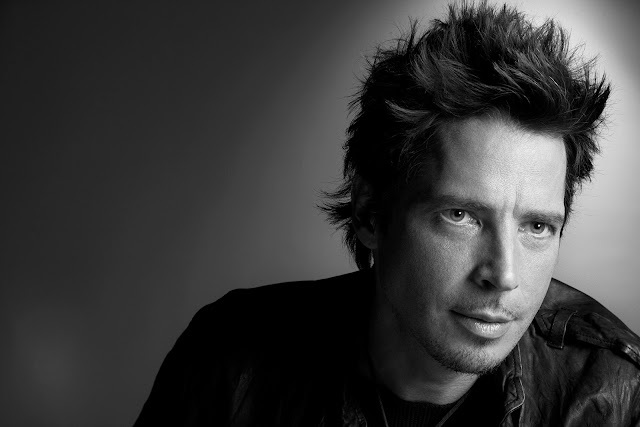 Scantly narrated and beautifully curated, the book includes photos of friends, family, bandmates, and yes, Mr. Potato Head. The book is a lot of fun and still available via the Ten Club or Amazon. 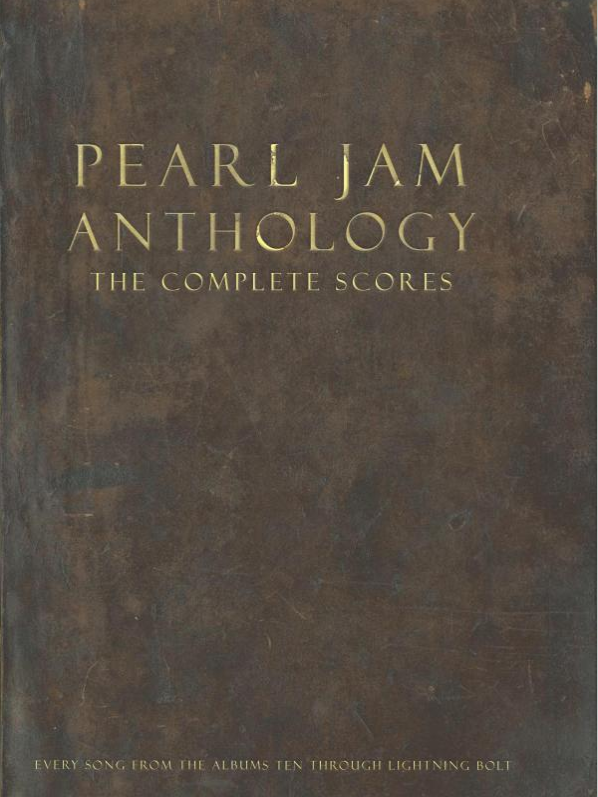 Also in May, Pearl Jam announced the release of Pearl Jam Anthology, a transcription of all 130 Pearl Jam album tracks by Hal Leonard Publishing. Reception of this book and the announcement was, well ... mixed. 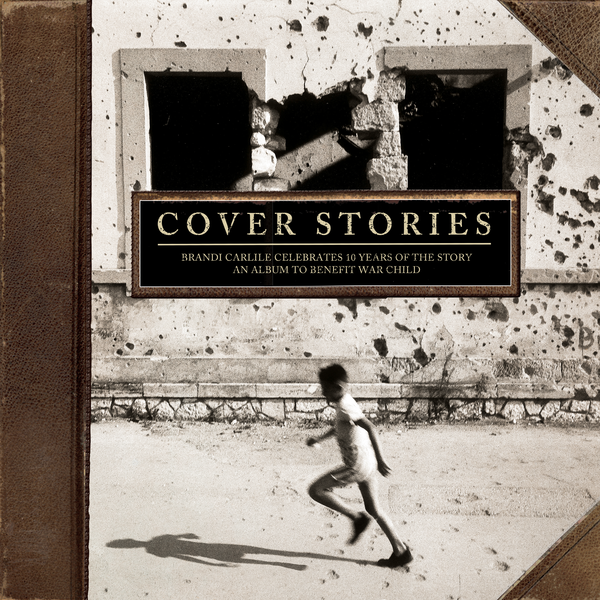 The book is unquestionably an enjoyable collection of music you can use to learn and master Pearl Jam's catalogs, but fans were quick to point out that it's missing many classic songs that were never part of Pearl Jam's studio albums (Man of the Hour, Let Me Sleep, Footsteps, and Hold On to name a few), making the subtitle "The Complete Scores" a bit of a misnomer. Then came some more technical problems. 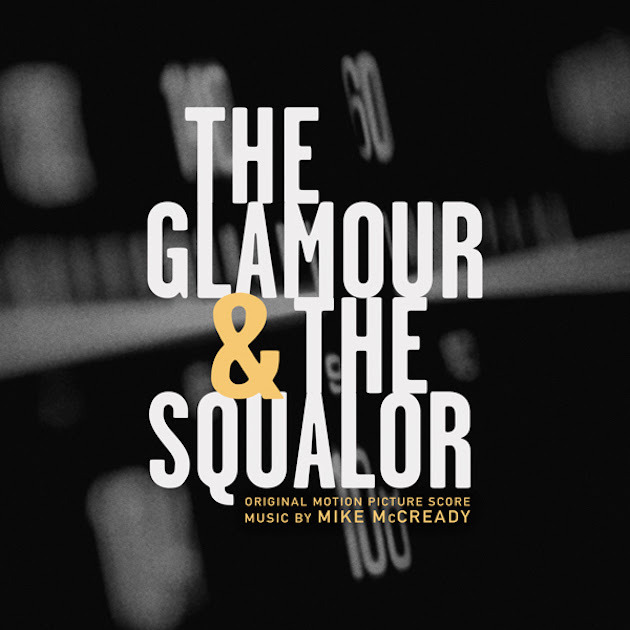 Fans have complained that the writing is too small or that McCready's solos are not transcribed. There are even multiple lyrical mistakes. Add in the six month production delay, and many fans found the hefty $75 price tag on this book to be too high. It's a great volume for the collector or the musician, but we'll simply link to the Ten Club and Amazon so you can make your own decision. The Ten Club announced that the 2015 and 2016 bootleg series are now available in collectible boxed sets. The 2015 boxed set includes nine shows (no Global Citizens Festival in New York) and will set you back $125 (+ $10.99 domestic S&H). The 2016 boxed set includes 24 shows (no Nashville show at Third Man Records) and will cost $325 (+ $10.99 domestic S&H). Both boxes are expected to start shipping in January 2018. To help you get ready for Christmas, the Ten Club is having a sale. They've also introduced a couple of nice, new items. 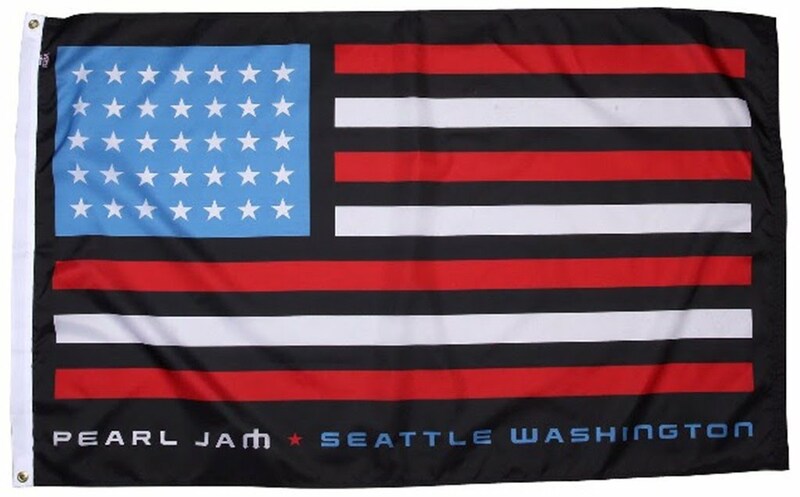 New items include a Pearl Jam/Seattle flag ($40 + $7.99 domestic S+H) that supports ArtsCorps and two Let's Play Two slipmats ($10 + $6.99 domestic S+H). You can also score a whole mess of apparel and posters at sale prices. Pearl Jam is calling it a "Flash" sale, but doesn't specify how long it will last. However, orders for Christmas must be placed by December 8th.